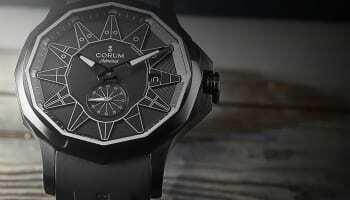 Corum has introduced a bronze cased model to its Admiral family of chronographs. 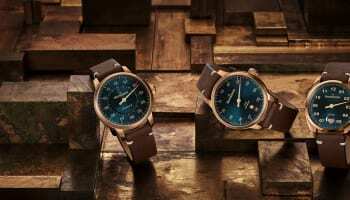 The Admiral AC-One 45 Chronograph Bronze has a 45mm case that has already gone through the ageing process so that the patination of the bronze will no longer change. The case is coated to protect the patinated bronze colour, and to stop it reacting to the skin. “A natural patina builds up over time; our idea was to apply the same principle, halting the process before the alloy actually begins to corrode,” explains Corum CEO Jérôme Biard. 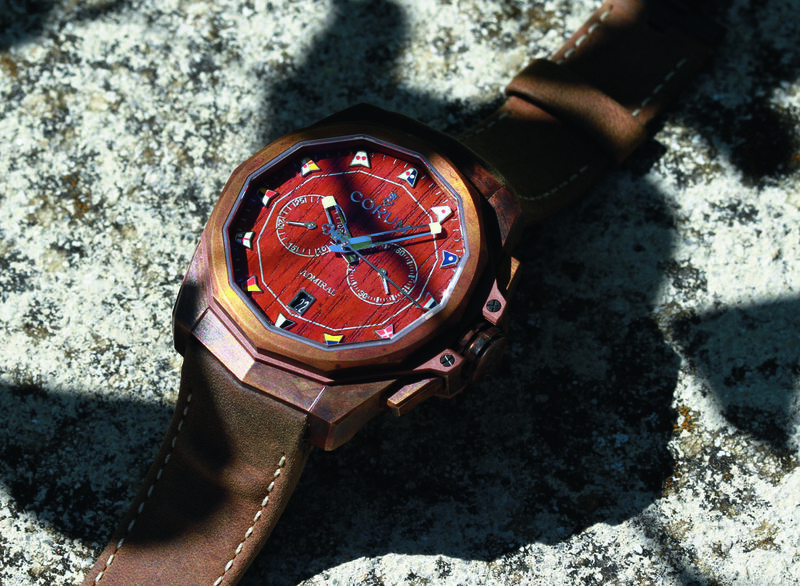 “By using this approach, we allow unique colours to emerge in a process akin to pure artistic creation, with each hand-finished watch displaying unique character. 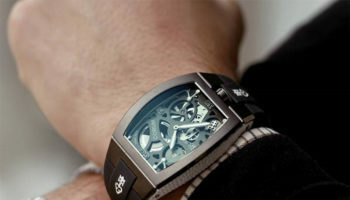 The result verges on being a work of contemporary art – and that’s right in keeping with the Corum spirit,” he adds. The model is offered in different shades of brown, ranging from chestnut to chocolate. 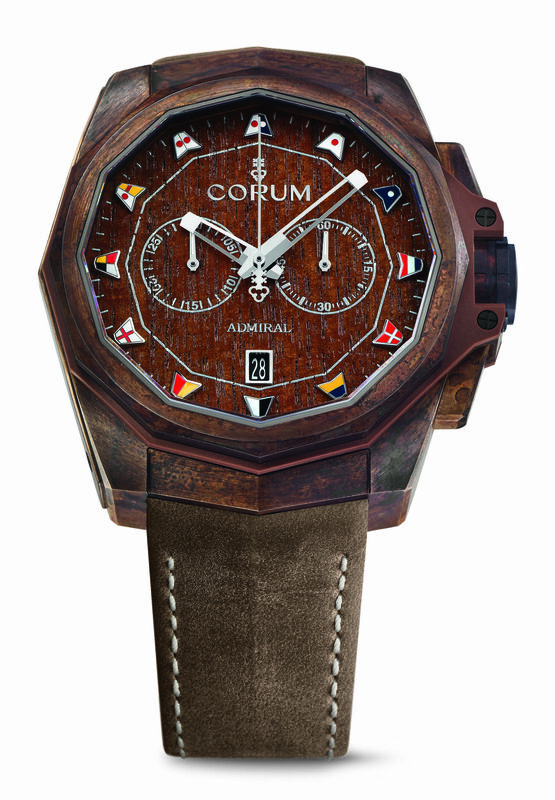 The dial is made from teak, featuring a vertical cut resembling that of a historic tall ship’s authentic teak deck. Twelve pennant flags, the signature hour markers for this collection, are arranged around the dial. 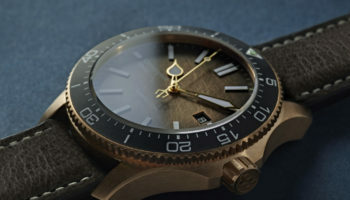 “Existing interpretations of bronze are mostly much of a muchness, so we felt it was well worth developing an approach that was more distinctive, more artistic, and more in line with the maritime theme – making it look as though the timepiece had just been recovered after many years on the sea bed. This new composition is the result, exuding singularly imposing character and style,” concludes Mr Biard. 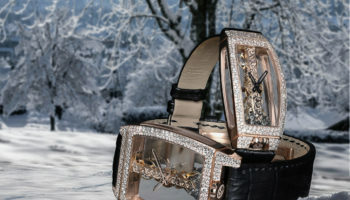 Corum watches are currently sold in Selfridges and Frost of London, but the brand is looking to widen its distribution in the UK.